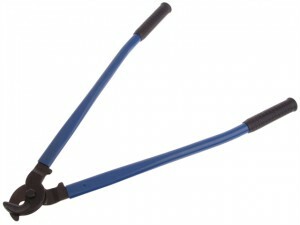 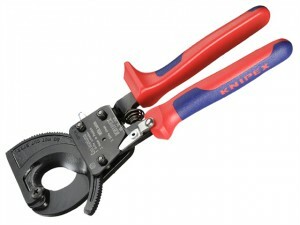 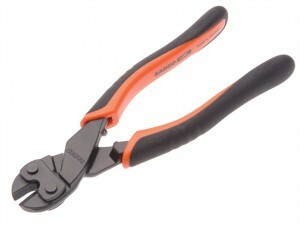 This Knipex ;Wire Rope/Bowden Cable Cutter is fitted with PVC handles. 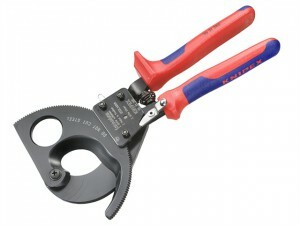 This Knipex Wire Rope/Bowden Cable Cutter is fitted with multi-component handles. 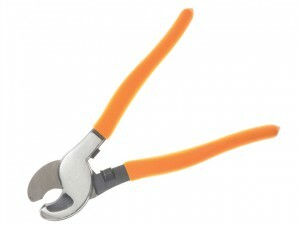 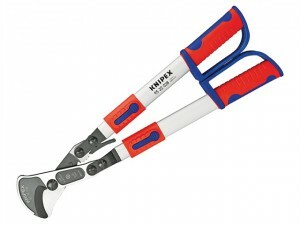 These Knipex Cable Shears are fitted with multi-component handles. 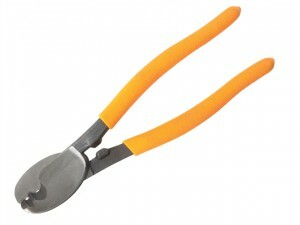 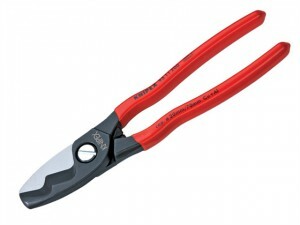 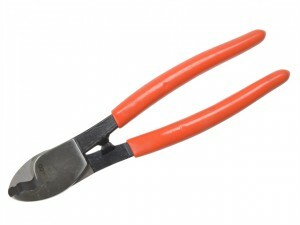 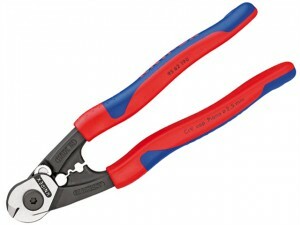 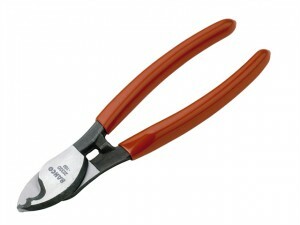 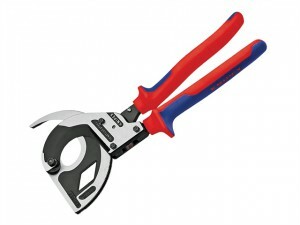 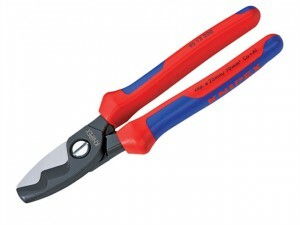 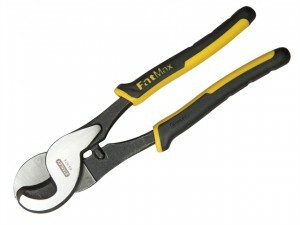 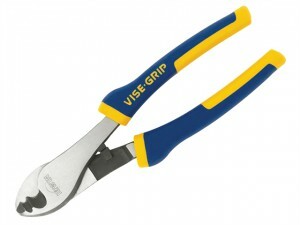 These Knipex Cable Shears are fitted with PVC coated handles for added comfort and grip. 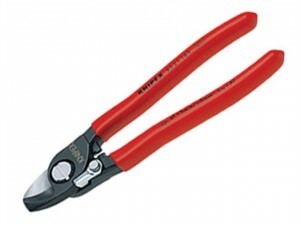 The Bahco 1520G Power cutter with centric precision cutting edges. 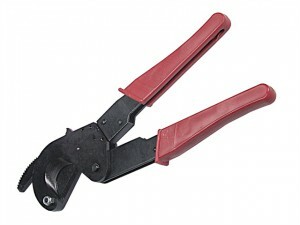 Forged with cutting edges for piano, hard and soft wire.